High quality optical devices, designed to aim precisely and to never miss target. 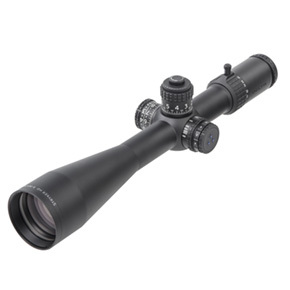 Durable and precise riflescope dedicated for sport shooting. 10x zoom range and superior ED-glass enclosed in a sturdy and durable 34 mm tube and robust mechanics enable any user to face the mighty distances. 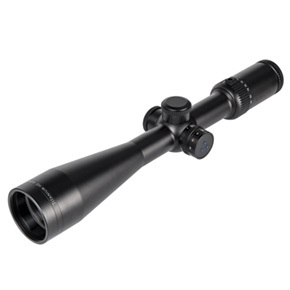 Sleek and robust 34 mm tube provides with large range of reticle vertical adjustement reaching 300 cm. 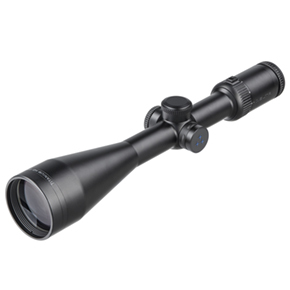 Universal riflescope with a 6x zoom range allows for precise long-distance shot and is highly practical at the individual hunt. 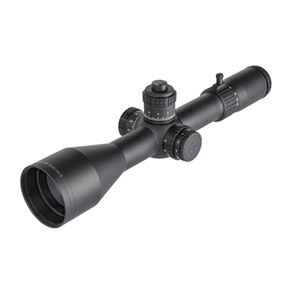 This model is available with two reticles - popular 4A S and unique 2D with two extra target points. 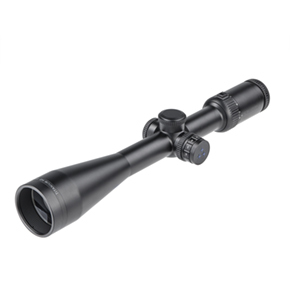 Brilliant universal riflescope which enjoys unflagging interest of our customers. With sensational HD optics and a grand 56mm lens it works perfectly at night and during the day it allows for fairly long shots. Versatile tool for any and all shooters. Wide zoom range enables precise use during both drive and still-hunting. With a diameter of 50 mm and compact design, this model is greatly recommend for combined weapon and short rifles. 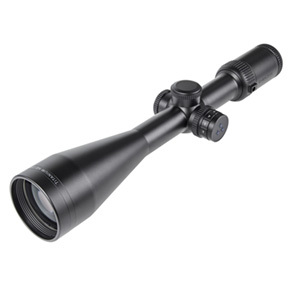 Magnificent, versatile riflescope with a six-level zoom range, just perfect for hunting at dusk. Combination of a 15x magnification, a parallax compensation and remarkable high-contrast HD optics allows for a precise long-distance shots.